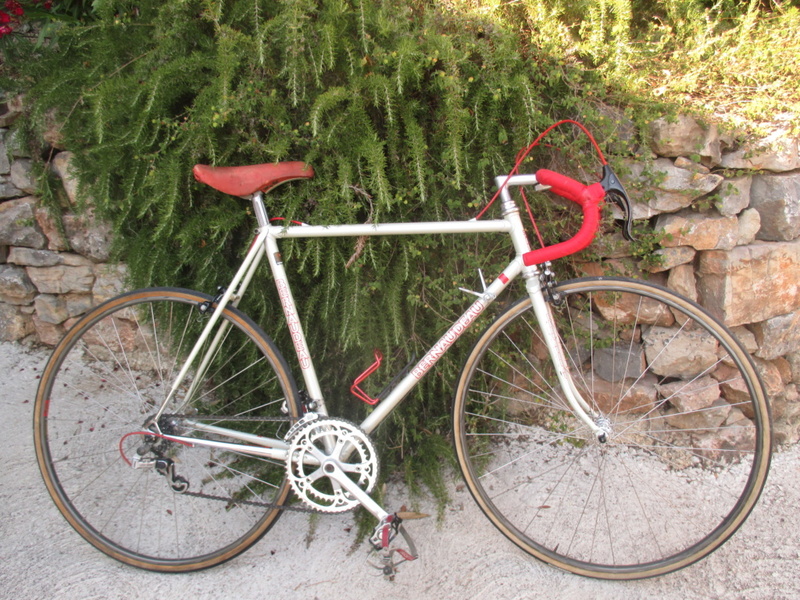 It would be interesting to see all of the different bicycles made for others by Gitane. I think I have the same model and would like to know more about it? Mine has a small lug under the crossbar maybe for a competitor number? I have just left a post ref: Yellowfox.